You can play in one, two or all three preliminary rounds – the 16 highest scoring players will be invited back to Game Point on February 19th for the semi-finals and final games. Top scoring players will receive Catan promotional materials and the winner of each preliminary tourney will receive a $25 Game Point Gift Card for future visits. We will start registration at 6 pm and the games will begin at 6:30 pm. 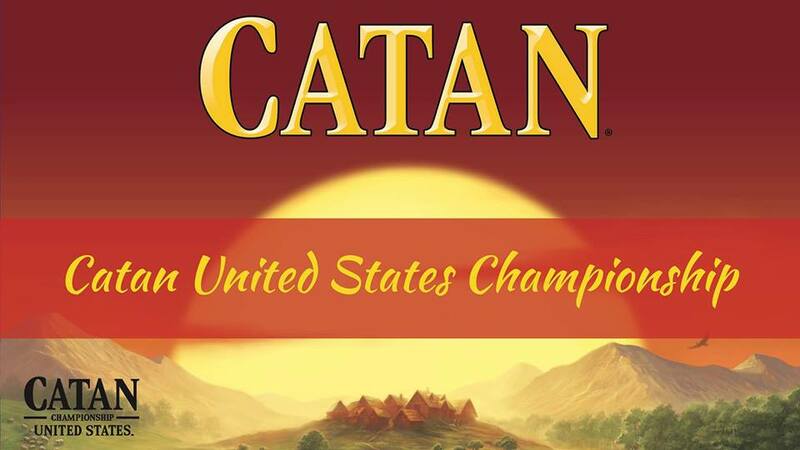 Each preliminary round will consist of three games of Catan. Each participant is asked to spend a minimum of $10 in food and drink during the course of the event. You can reserve your spot below (or sign up for the wait list if all spots are full – we were able to accommodate a good deal of players from those wait lists in 2018). Good luck and game on!